Scunthorpe United have announced they have ‘parted company’ with manager Stuart McCall and his assistant Kenny Black. McCall took over at the start of the season following the sacking of Nick Daws, and despite winning manager of the month for January, has suffered a terrible loss of form since, leaving United in a scrap for survival. 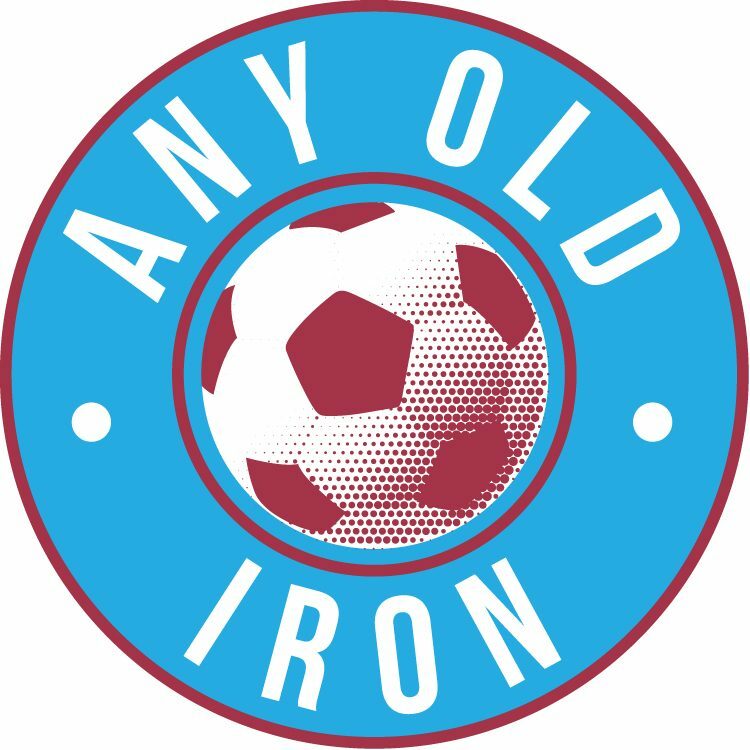 Iron favourite Andy Dawson will take over as caretaker manager for the remainder of the season, with his first match in charge a huge six-pointer against AFC Wimbledon at Glanford Park next weekend. Thank you to Stuart and Kenny for their efforts, it’s sad to see things end this way. Next postWhich League One teams do the EFL pundits predict relegation for?